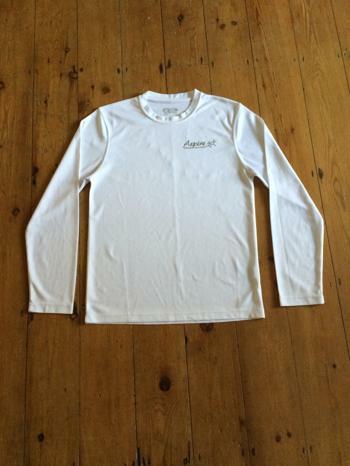 The same fab material and design as our classic t-shirts but with long sleeves. The perfect top for those winter run sessions! Available in a range of colours - fluorescent yellow/green or white are our most popular. Please note: All clothing is made to order and can take a couple of weeks to arrive so please speak to us if you need it urgently. Any additional writing may incur an extra charge.